The first time I had Sweet Dipped Strawberries I was so skeptical, I refused to try it. Thank goodness my friends new me well enough to push me to taste this little bit of sweetness. The combination of sweet and sour with these strawberries dipped in brown sugar really does make a unique party in your mouth. Seriously, you will love this little twist on eating strawberries, besides you will giggle and laugh at all the faces when you ask someone to try it too! It’s become one of those little recipes that makes me smile. Sweet Dipped Strawberries are just fun. I don’t plan for it, but somehow with a group around my table, it just happens. The best moments of love and laughter while enjoying a unique treat. 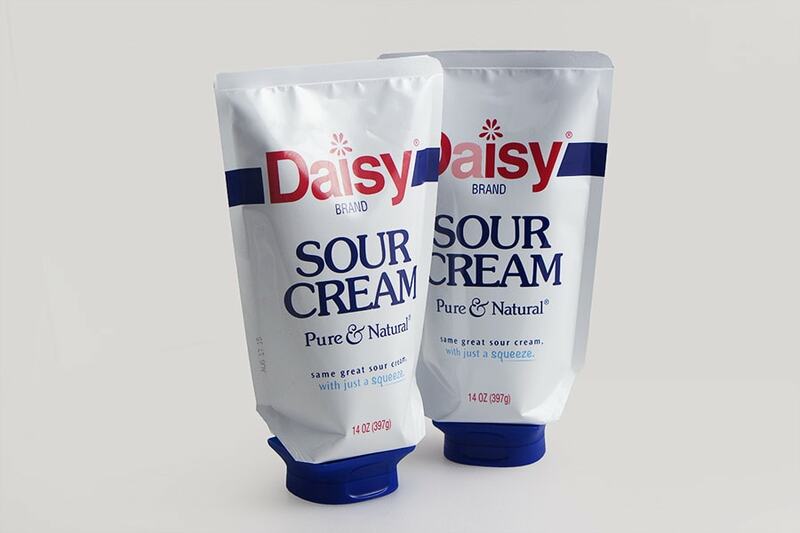 Mix sour cream with a little vanilla. This helps to soften the texture of the sour cream and makes it easier to dip into. 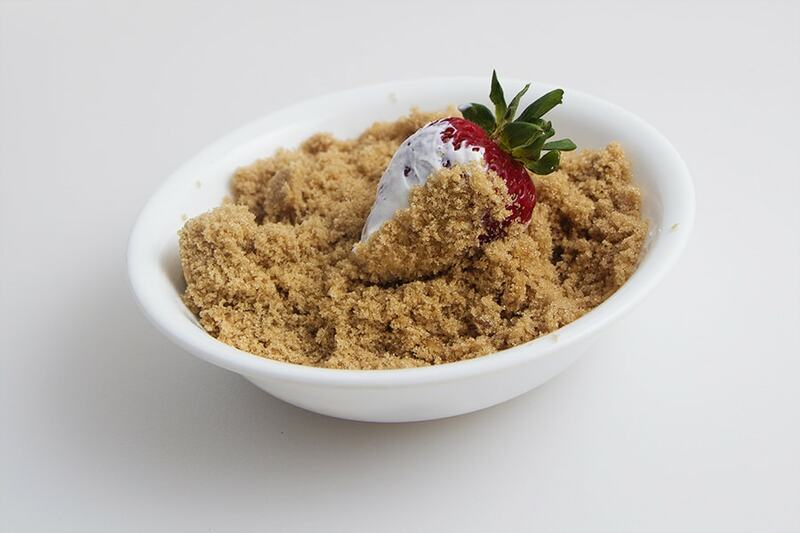 Once the berry is dipped, then gently roll in brown sugar. Serve immediately for the best presentation as the sugar will melt into the sour cream and become sticky and messy. It honestly works best if everyone dip their own, to their own preference. As skeptical as I was, this dessert always makes me smile and think of my friend who just said “Try it!”. When food brings instant memories it’s easy to call it “Comfort Food”. Just give it a try, you never know if you will like this party in your mouth. Sweet Dipped Strawberries will wow your tastebuds with the sweet tart flavor of strawberry and the creamy sour cream. 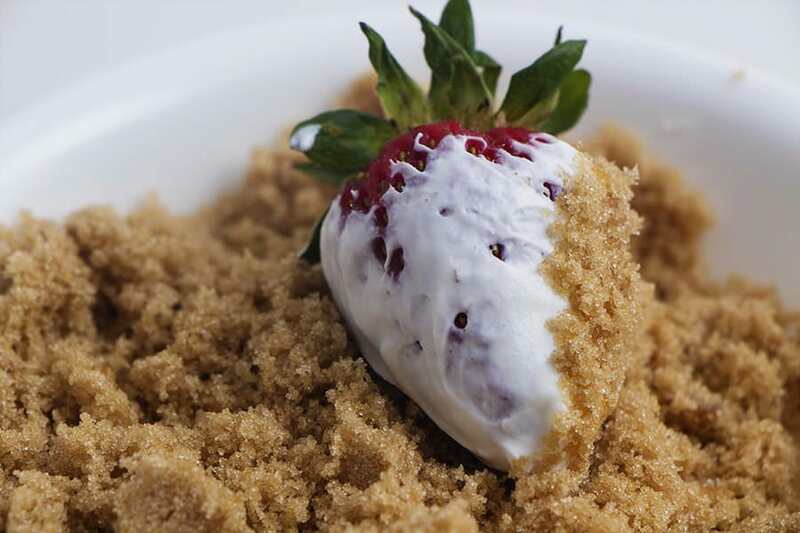 The hint of sweet from the brown sugar will amaze you. In a small bowl, mix sour cream with vanilla extract. 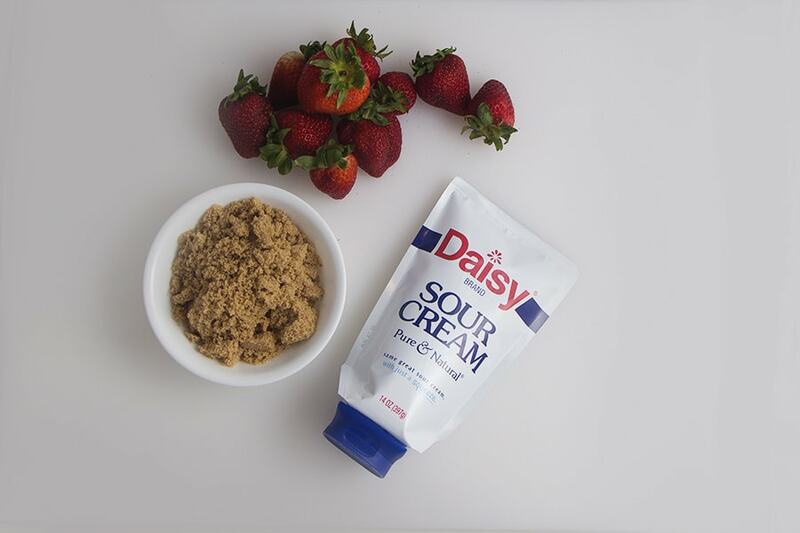 Dip strawberries into sour cream mixture and gently roll in Brown Sugar. Serve and enjoy!